This game was made for https://itch.io/jam/surreal in 2 hours... It's a game and I made it! I learnt more than you would expect from this. Your goal is to pick flowers without stepping on them. 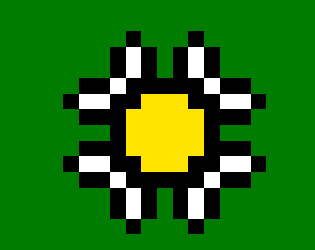 Use arrow keys to move and E to pick flowers.